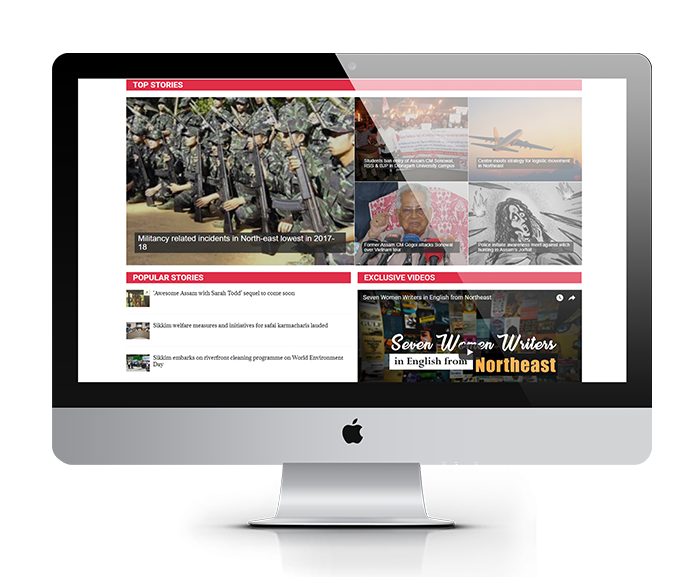 Northeast News Website Design and Development by UJUDEBUG, Software Company in Tezpur, Guwahati, Assam. 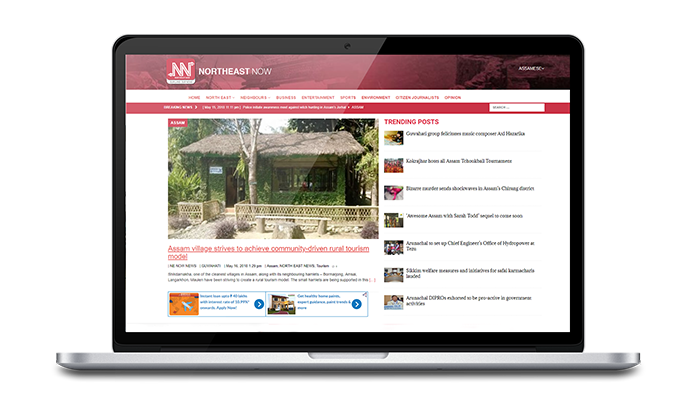 Northeast Now has two apps – Android and iOS for the English edition and one Android app for the Assamese section. The team plays the pro-active role of further strengthening the bond between the people of the region. It is also the true information bridge between the South Asia and the booming Southeast Asia. Promoted by Ezen Software and Technology Ltd, the startup also has another digital property – Northeast Jobs.